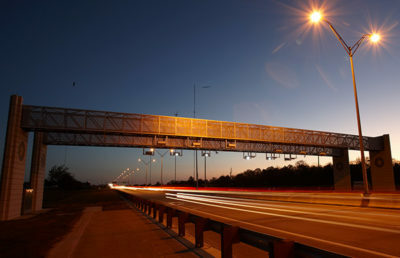 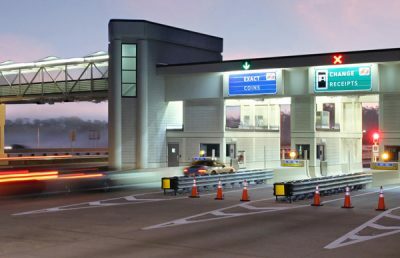 Under a tolls on-call support contract, RS&H assisted the Virginia Department of Transportation (VDOT) with development of the tolling ITS civil infrastructure requirements (e.g., toll gantry, toll technical shelter, DMS, roadside cabinet, MVDS, power, communication, etc.) 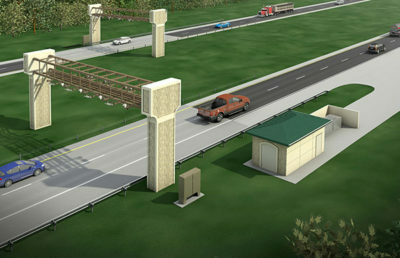 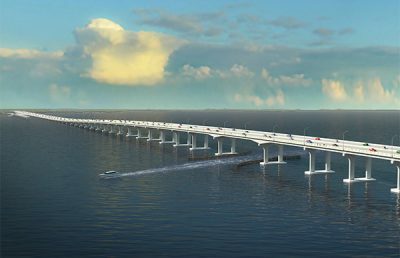 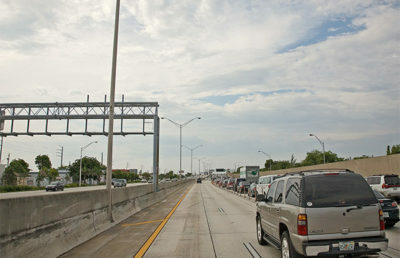 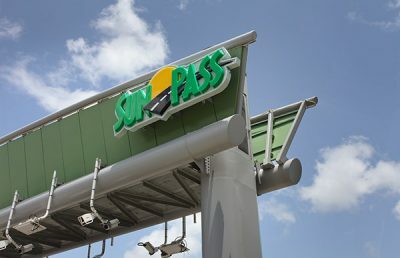 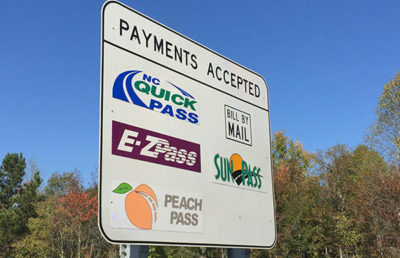 for the express lane toll system to be installed on Segment 3 of the I-64 High Rise Bridge project. 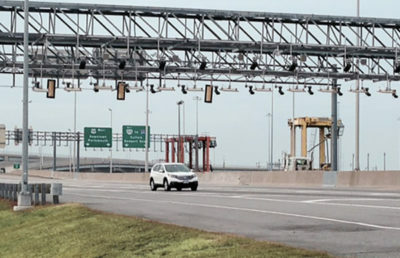 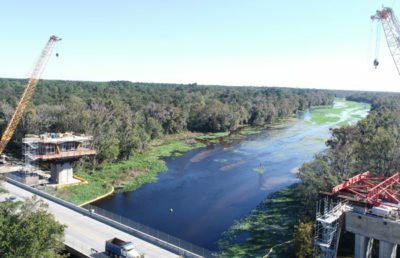 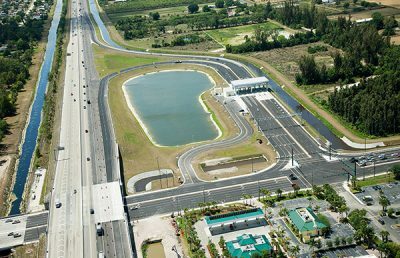 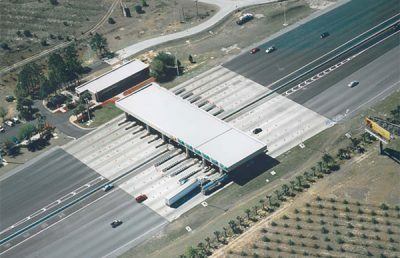 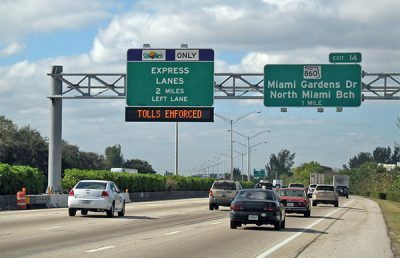 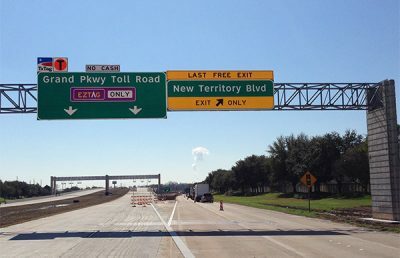 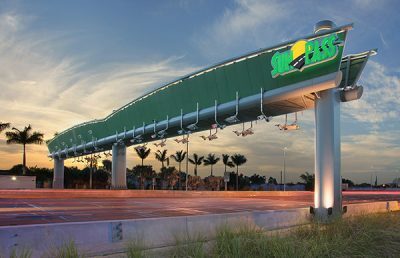 In developing the civil and ITS infrastructure design requirements, the RS&H team analyzed infrastructure utilized on other tolling projects to become familiar with the Department’s infrastructure standards. 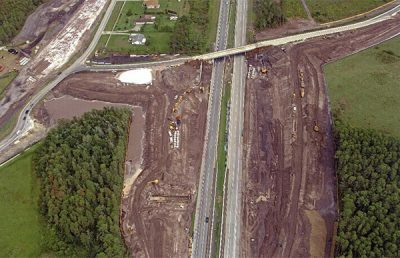 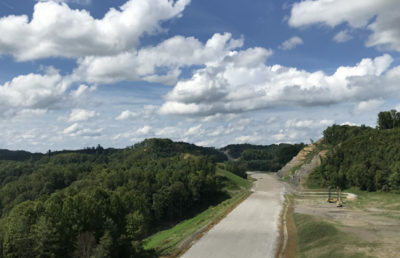 Because Segment 3 was one of three sections of the I-64 project, RS&H was responsible for coordinating with other project segment teams to ensure the facility design for Segment 3 would accommodate the toll system being installed on Segments 1 and 2. 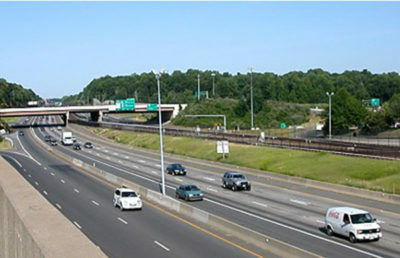 Our professionals coordinated with consulting teams working on other segments of the I-64 project and Department stakeholders to review toll system requirements, provide QC services over civil and ITS facility design plans developed for the other project segments, and ensure toll system design decisions made on other segments and Department infrastructure standards were reflected in our design requirements for the toll system civil and ITS infrastructure to be installed on Segment 3. 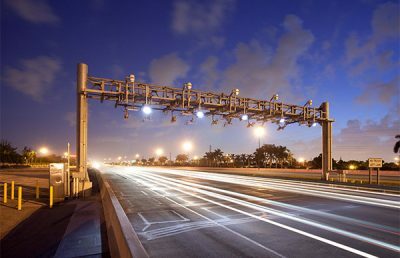 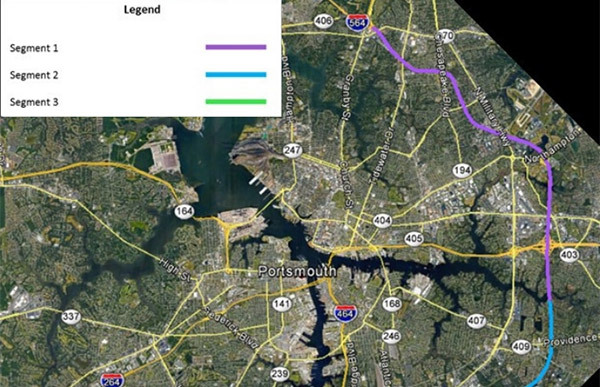 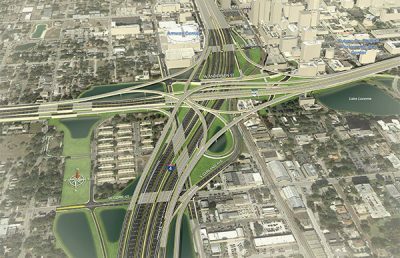 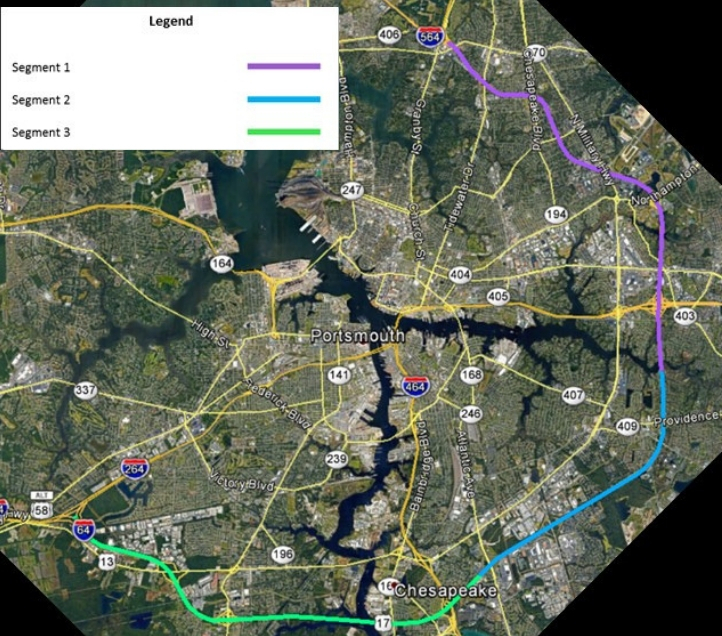 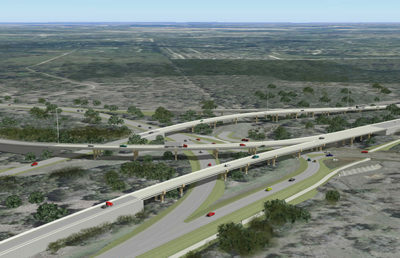 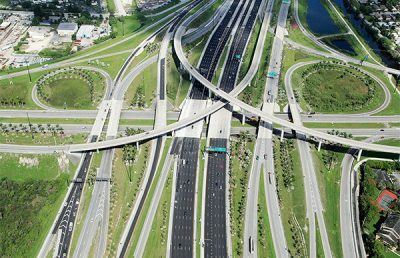 RS&H was responsible for developing a line diagram for the Segment 3 corridor ITS and toll equipment layout, creating a cost estimate for the toll and ITS civil infrastructure, and reviewing and commenting on the draft ITS concept plans for Segment 3. 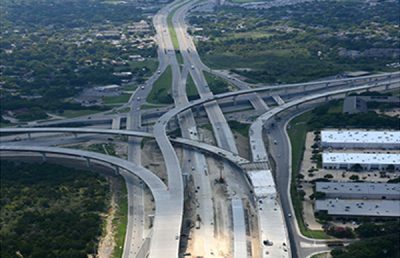 RS&H also provided independent verification of the design of the proposed Segment 3 managed lane facility, developed a white paper, and recommended revisions to facility ingress and egress points, as well as placement of ITS equipment based on industry best practices.